from kala brand music studios in petaluma california!!! 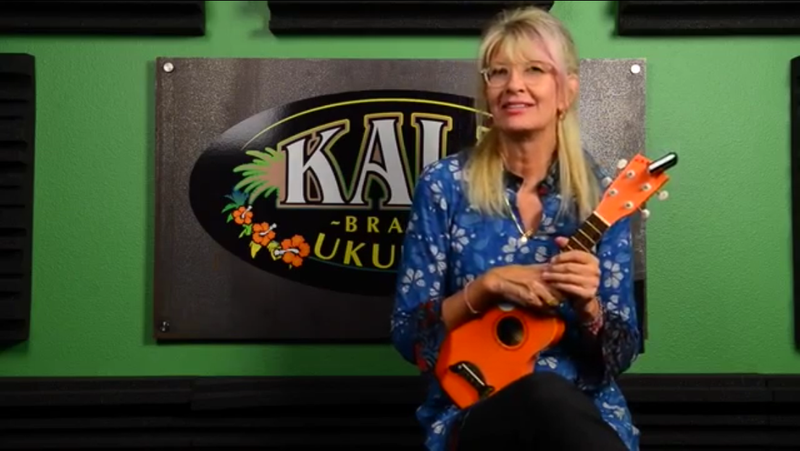 laurie kallevig talks about survivor girl ukulele band — click here for the video!! this was taped summer 2015. i’m headed back to kolkata december 30th. stay tuned! !